Doc. Dr. Caroline Hornstein Tomic is Senior Research Associate at Ivo Pilar Institute of Social Sciences in Zagreb and Assistant Professor at the Chair for Anthropology / Faculty for Humanities and Social Sciences / Zagreb University. In 1995 she published her first book (Das Dilemma der Einbürgerung, Opladen: Leske+Budrich) on 2nd generation migrants, naturalization policies in Germany and other European citizenship regimes. Her second book deals with cultural bordercrossers (Grenzgänger. Probleme interkultureller Verständigung, Frankfurt/Main: Stroemfeld/Nexus 2003) and anthropological discourses on representation, identity and knowledge production. Working in and out of SOE since 1998 she has been researching about interethnic relations and state building processes, gender and identity (politics) and recently migration dynamics and (diaspora) policies in SOE resp. Croatia (particularly remigration, brain drain/gain/circulation /skilled migration, knowledge transfer). Jun.-Prof. Dr. Sarah Scholl Schneider is Assistant Professor for Cultural Anthropology/European Ethnology, Department for Film-, Theatre- and Cultural Studies at Johannes Gutenberg-University Mainz. She holds a PhD (Dr.phil.) in Comparative Cultural Sciences and an M.A. in Political Sciences from University of Regensburg, Germany. In her first book Mittler zwischen Kulturen. Biographische Erfahrungen tschechischer Remigranten nach 1989 (Münster/New York/München/Berlin: Waxmann 2011) she analyses on the basis of qualitative biographical interviews the remigration of Czech intellectuals and their (inter)cultural transfers from the West to their homeland. Her most recent research focus is on roots tourism in Eastern Europe as well as on the meaning of the Iron Curtain in migration biographies. Mag. 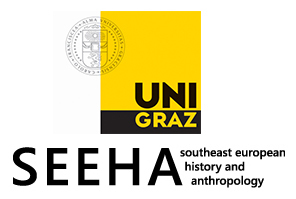 Dr. Robert Pichler is lecturer and researcher at the Centre for Southeast European History and Anthropology at the Karl-Franzens University Graz. From 2006 to 2009 he was director of the research project Labour-Migration and Long-Distance Nationalism among Albanians Macedonia funded by the Austrian Foundation for the Advancement of Sciences (FWF). Together with Karl Kaser und Stephanie Schwandner-Sievers he edited Die weite Welt und das Dorf. Albanische Emigration am Ende des 20. Jahrhunderts (Wien-Köln-Weimar 2002). 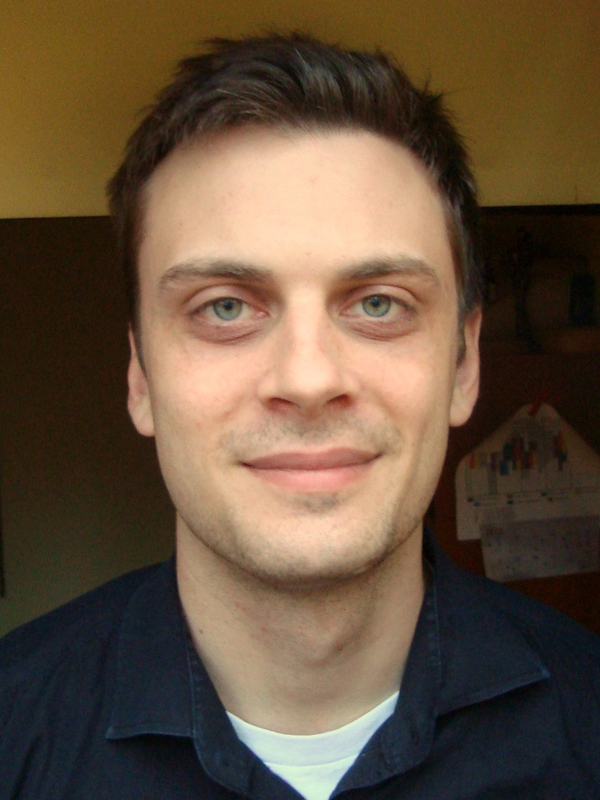 His most recent research is on translocal migration and return migration in Macedonia, Kosovo and Albania. 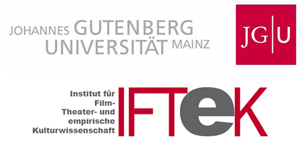 Jennifer Stahl completed her Bachelor of Arts in Cultural Anthropology and is graduate assistant to Jun.-Prof. Dr. Sarah Scholl-Schneider at the Faculty for Film, Theatre and Empirical Cultural Studies / Mainz University. During her studies she got to experience one semester at Latvian Academy of Culture in Riga. In October she will start the Masters programme in Sociocultural Studies at the University of Frankfurt (Oder). 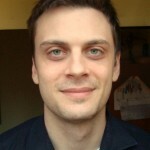 Borna Pleše earned his master’s degree in sociology and anthropology at the Faculty for Humanities and Social Sciences, University of Zagreb. Since graduation he has worked on projects and publications dealing with issues of high skilled migration, and technologically mediated communities. He is currently also working as a freelance ICT journalist and finishing his internship at the Department of Medical Informatics and Biostatistics at the Croatian National Institute of Public Health where he also works on the PARENT (Patient Registires Initiative) Joint Action.